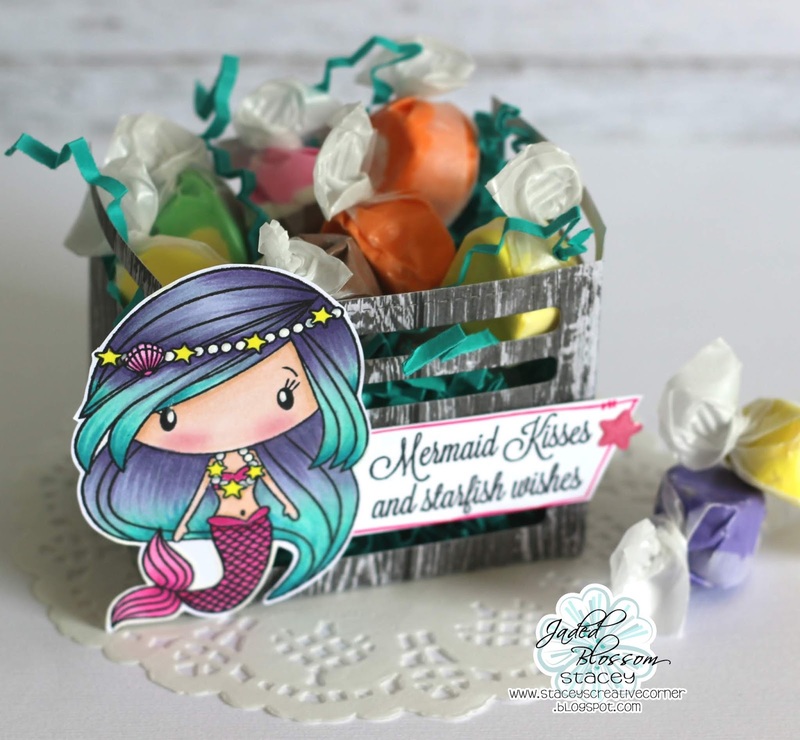 Jaded Blossom: A crate of mermaid kisses! 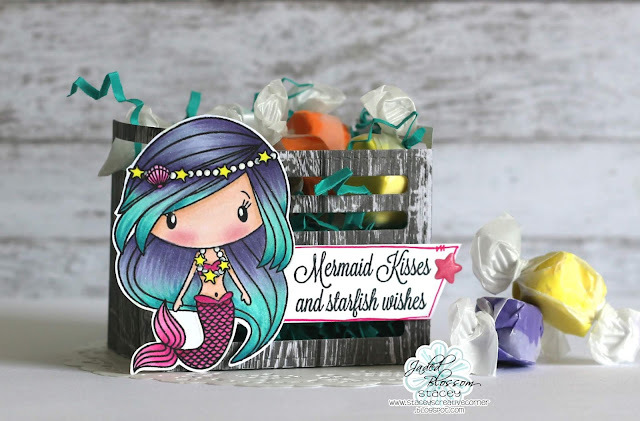 Super cute image and I totally love that cool crate! She is beautiful!! Love the hair! !